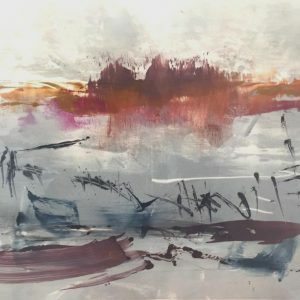 Born in 1964, Heidi Koenig rose to the forefront of contemporary abstract printmaking in 2002 and is one of the strongest artists to graduate from the Slade in the last decade. 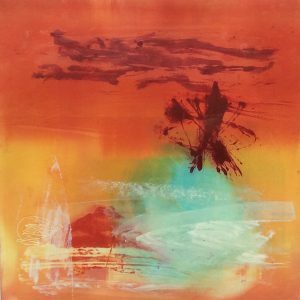 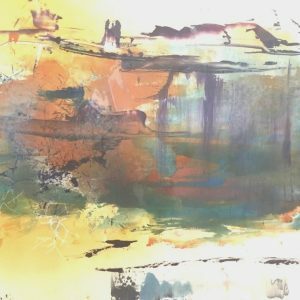 Influenced by the works of Frankenthaler, Rothko and Matisse, Heidi Koenig is largely inspired by travel, particularly in the developing world; Africa, the Himalayas and South East Asia. 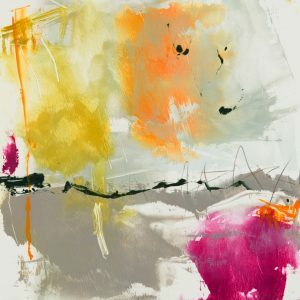 The rich melange of colours, smells, sights and sounds emerge through her enigmatic and energetic images. 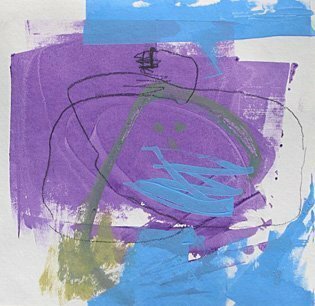 She says: "In my work I do not want to create a pictorial view of where I have been, but a sensual view of what I experienced there. 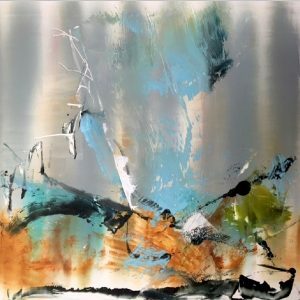 The artist's ability is to see what others do not, to achieve harmony, sensuality and beauty from nature's raw elements, and to offer a new way of seeing." 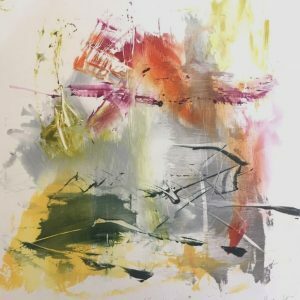 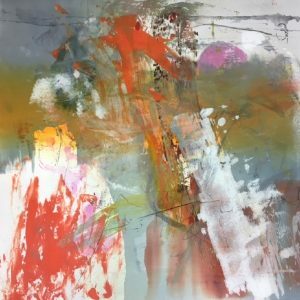 A recent move to the South West of England brought her inspiration closer to home and Heidi Koenig’s main artistic resource is now Dartmoor and the coastline. 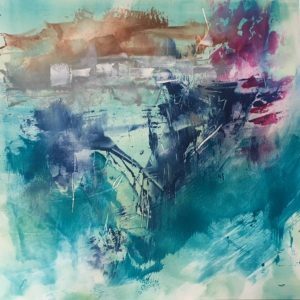 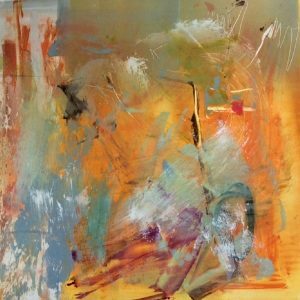 Heidi has won numerous awards for her outstanding etchings, monotypes and oils, sought after all over the world and widely exhibited throughout the UK. 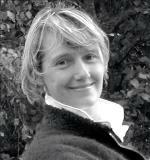 She has works in numerous private collections and corporate institutions in the UK, Europe and Japan.